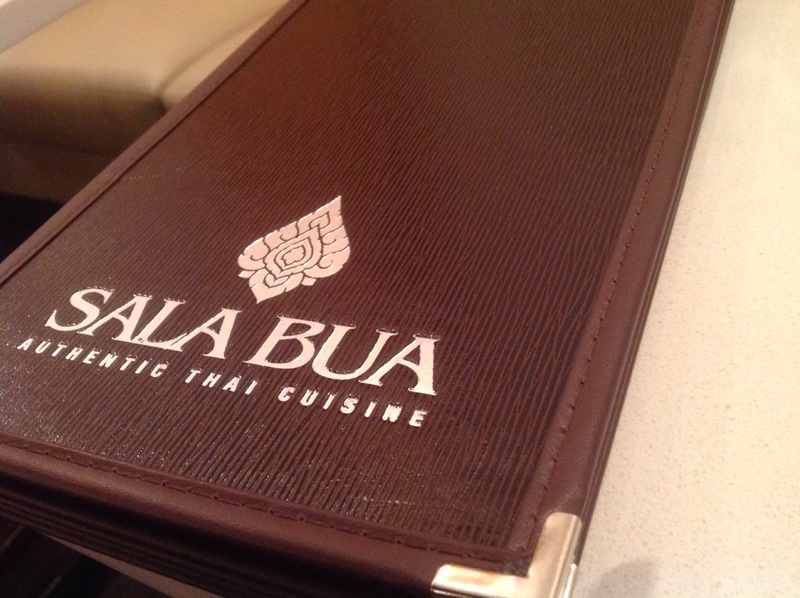 Sala Bua is a Thai restaurant located in Chinatown at 2002 South Wentworth Avenue #103. I went with some friends and ordered thai iced tea, pad thai, and we split some Gui-Chai. 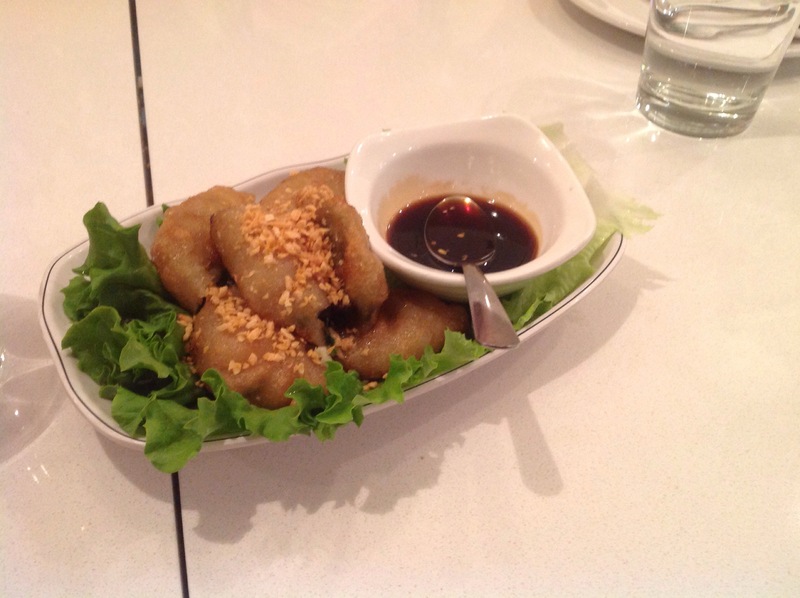 The Gui-Chai was pan fried chive’s with a sweet soy sauce on the side that we enjoyed. 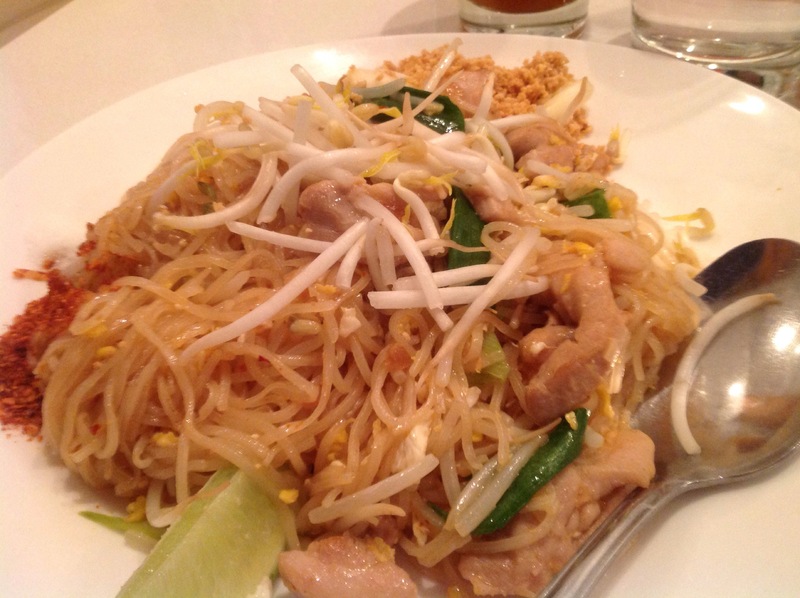 The pad thai came with a red powder on the side and a white powder, and a pile of nuts. I mixed the nuts in and tasted the different powders. The white powder was sugar and the red was super spicy. I couldn’t even eat the noodles it had touched, but I liked the meal outside of that. I liked the atmosphere of the restaurant, and my friends and I loved the music they were playing, which included the Beetles at one point. The restaurant wasn’t very busy but is a newer addition to Chinatown and we had fun while we were there.